Umineko. . Wallpaper and background images in the Umineko no Naku Koro ni club tagged: umineko naku koro ni anime when they cry. 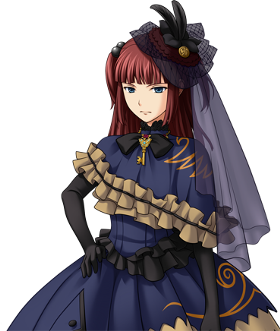 This Umineko no Naku Koro ni photo might contain polacca and polonaise.